From routine oil changes to rebuilt transmissions, Certified Transmission and Total Car Care has experienced Mazda ASE technicians who can keep your vehicle on the road. Our Stillwater auto repair – Certified Transmission and Total Car Careis here to help. 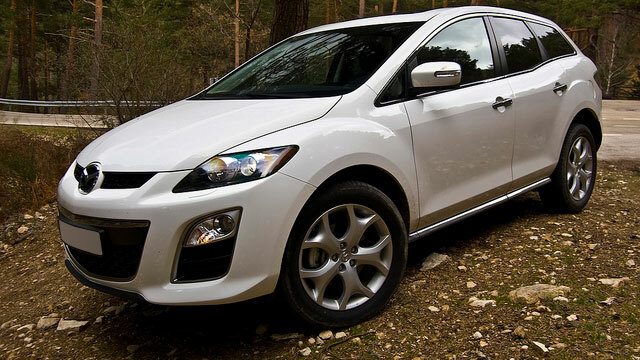 Our car repair technicians are Mazda service specialists. They have an in depth knowledge of Mazda repair and service. We understand how much you need your vehicle, especially for day to day travel or if you are going out of town on vacation. You also want to ensure your Mazda performs at its best. For high quality auto repair from your Mazda, car repair maintenance can help your vehicle last longer. For Mazda car service, Stillwater residents use Certified Transmission and Total Car Care. We specialize in all types of auto service work and can even help with custom work and repairs. Stillwater auto technicians can also help with your questions. Call a Mazda auto repair technician now at (651) 538-6537. With over 14 years of experience, Certified Transmission and Total Car Care is a name you can trust. We have ASE certified technicians and we offer a 12 month/12,000 mile nationwide warranty. For high quality auto repair work, let us know the problem you're having so it doesn't become a major issue. Thousands of happy customers bring their Mazda to Certified Transmission and Total Car Care! We can't wait to meet you and help you with your vehicle.Make your appointment today!